PRICE REDUCED!! GREAT Country home freshly painted and newer flooring on the main floor of the home. 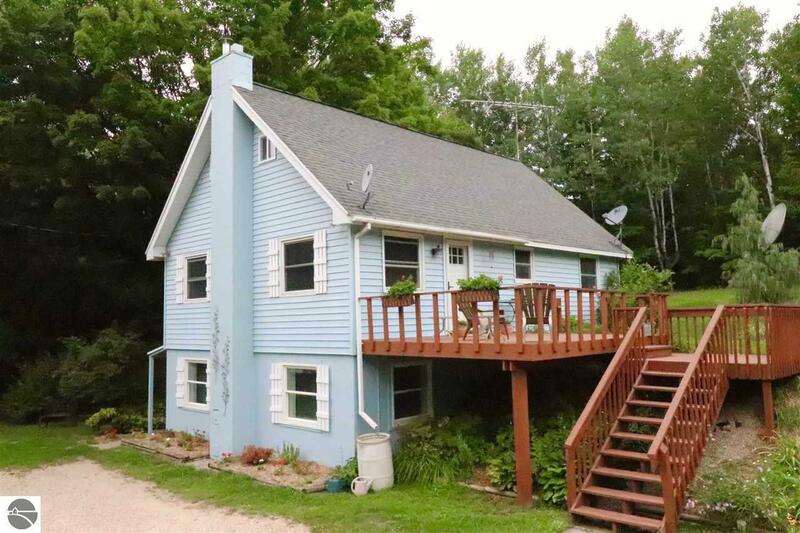 This immaculate, turn key home offers 3 bedrooms plus 1 non-conforming bedroom, 2 full baths, great galley kitchen, nice size lower level family room, wood stove, forced air, 24 x 36 pole building for your toys or horses, one car detached garage on 5+ acres conveniently located close to Torch Lake, Elk Lake, Rapid River, shopping, groceries and dining. This amazing house is a definite must see! !